INSHORE: Snook fishing remains good at night around the bridges at night, and along seawalls during the day. The Flair Hawk bite is really starting to get going for the snook. 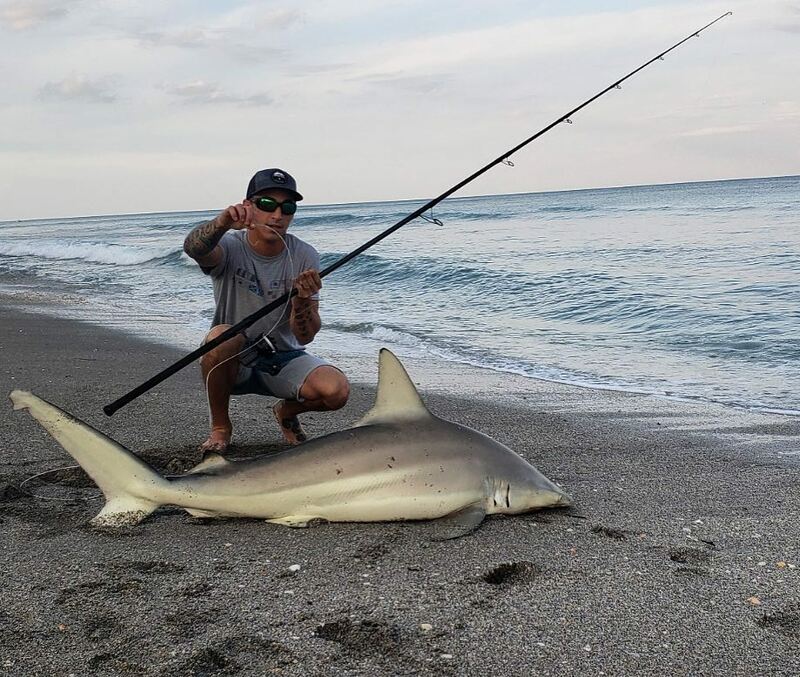 The Hobe Sound Flats have been very active as of late. Good numbers of ladyfish, a few pompano, a few seatrout, and others are around now. Sheepshead and black drum are slowy starting to take up their winter time homes in the ICW. SURF/PIER: Fishing remains very good along the surf with a nice mix of species around. Bluefish remain the most consistent producer up and down the line. Noisy popping plugs, GT Ice Cream, Diamond Jigs, and heavy spoons are all good choices for the blues. Look for the bluefish to bite best in the morning and late in the afternoon. Pompano action has been fair to good. Been a very day to day kind of bite, but when you catch it right a limit isn't out of the question. The spinner sharks and large schools of jacks have been moving around on the beach. Spanish Mackerel action has started to fire up at Peck's Lake, with a good number of fish starting to fill in. Clark Spoons and Glass MInnow Jigs are a great choic for the macs.